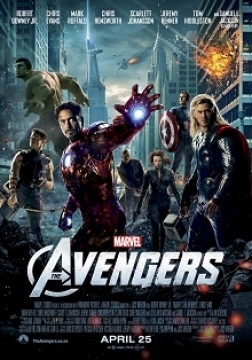 The Avengers Movie Review. 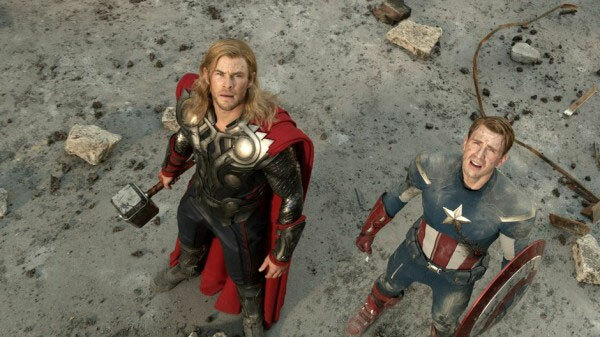 ...Marvel's The Avengers definitely has more going for it than just the action. 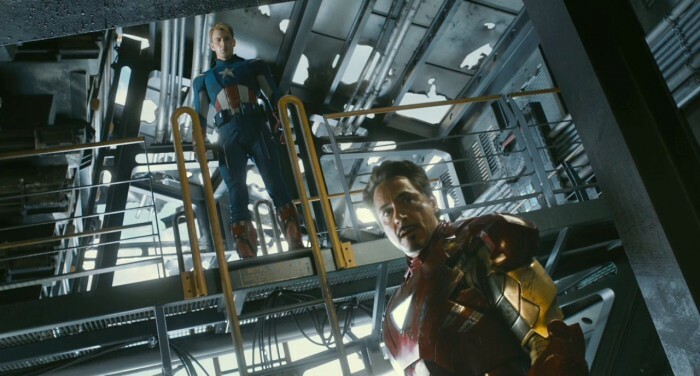 Under the banner of Disney, Marvel Studios have managed to succeed in creating one of the greatest superhero films ever made as it showcases some of Marvel Comics biggest superheroes. 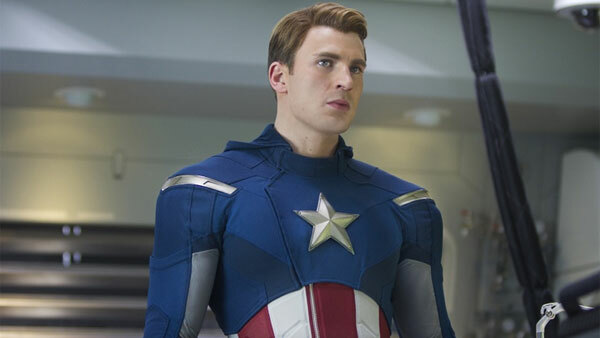 This film is also the culmination of a four-year journey that started with Iron Man in 2008, followed by The Incredible Hulk (2008), Iron Man 2 (2010), Thor (2011) and finally Captain America in 2011. These five movies have been building up to The Avengers and the result is nothing short of spectacular... in classic comic book fashion. By gradually releasing these characters to the broader movie market and keeping the characters in line with their comic book counterparts, Marvel Studios have fuelled some well deserved hype about this movie that will be enjoyed by both mainstream move goers and fans of the characters. It's just a fun popcorn movie. 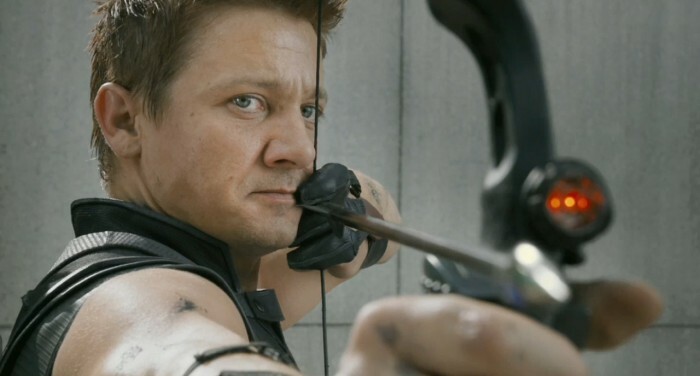 At first I was a little apprehensive at whether director Joss Whedon could succeed in bringing together Iron Man (Robert Downey Jr.), Thor (Chris Hemsworth) and Captain America (Chris Evans) without over powering each other and then adding Black Widow (Scarlet Johansson) and Hawkeye (Jeremy Renner) into the mix but amazingly, each character got their moments to shine. 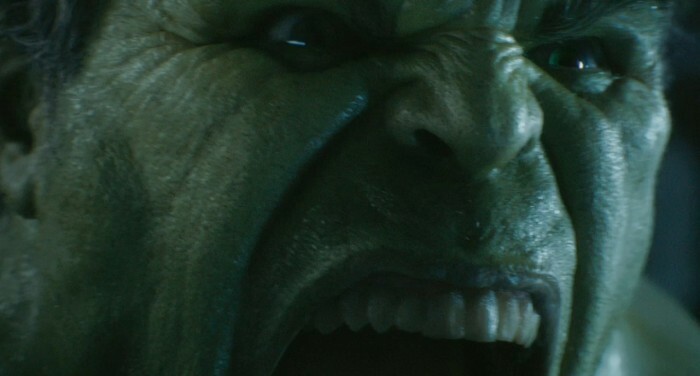 The most redeeming aspect of The Avengers was the redemption of The Hulk (Mark Ruffalo) which after two failed movies proved that this character was waiting for the right story, actor and director. Ruffalo is perfectly cast as the mild mannered Dr. Bruce Banner who actually made you want to learn more about what distinguishes him from his alter ego The Hulk. The Hulk on the other hand was a true powerhouse with some of the best one liners... err... punches in the movie. The scene between The Hulk and the Thor near the end of the film is movie gold. Although the story is a little convoluted, it is the perfect superhero story and with characters as powerful as Thor, Iron Man, Captain America and the Hulk, you need a worthy villain. This is where Loki (Tom Hiddleston), Thor's brother comes into the picture who after his pitiful defeat in the Thor movie has somehow schemed another plan to become the ruler of Earth. 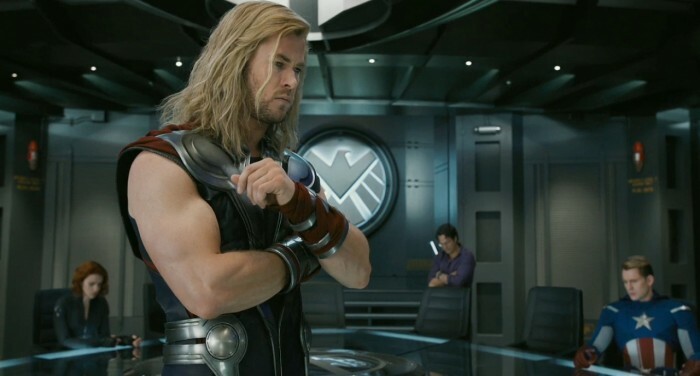 Through some careful tactics, Loki manages to steal the tesseract from S.H.I.E.L.D., a powerful energy cube that has the power of unleashing an alien force known as the Chitauri onto Earth. 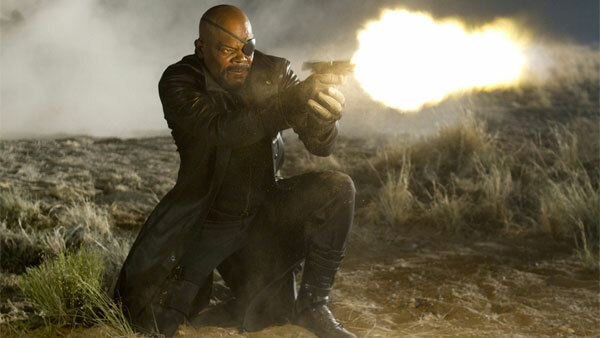 Using his power, he puts Hawkeye and Dr. Erik Selvig (Stellan Skarsgård) under his spell which forces Nick Fury (Samuel L. Jackson) to kick start his Avengers Initiative in order for them to retrieve the tesseract. Things however don't go according to plan. This sets the stage to introduce all the characters into the movie from Dr. Bruce Banner hiding out in India to control his rage to Steve Rogers (Captain America) learning to live in a modern world after being frozen in ice since World World II. Although each character has their moments to shine so to speak, the enigmatic Robert Downey Jr. once again steals the scenes due to his charisma and great dialogue that you cannot help but be drawn to his character. 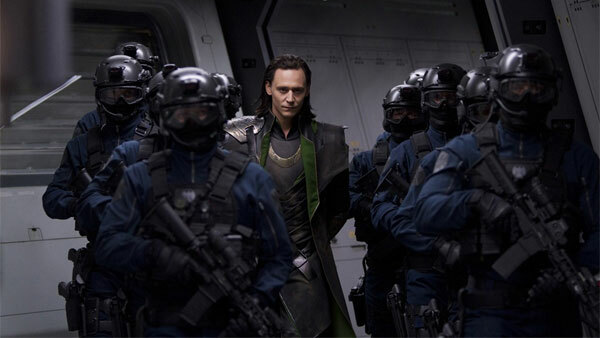 Without spoiling the film, Loki forces The Avenger's to bicker amongst themselves, however when one of their own is injured, Nick Fury pushes the team in the right direction in order to save the planet from the incoming invasion from Chitauri. The action goes into overdrive when the Chitauri invade. Fortunately the action, humour and dialog create this enjoyable 142 minutes of escapism that not only pays homage to the comics themselves but creates a superhero film that can be watched by everyone. The acting by all involved, especially Downey and Jackson are all top class with just enough cheesy dialogue to almost make you gush. 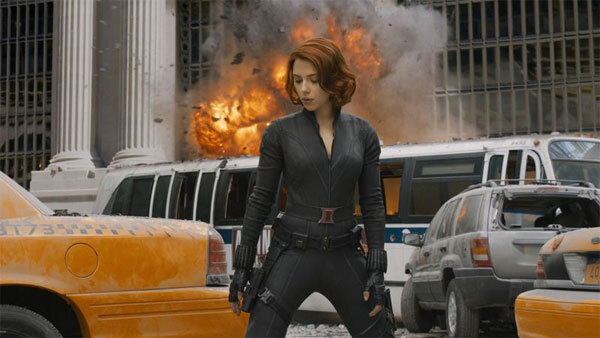 I also enjoyed Johansson as Black Widow who portrayed this ruthless spy with a considerable amount of baggage (history) and the brief cameo from Gwyneth Paltrow as Ms Pepper Potts plus her cute romance with Tony Stark. Hiddleston as Loki is also the perfect super villain who manages to portray this calculating killer who happens to be a nefarious god. 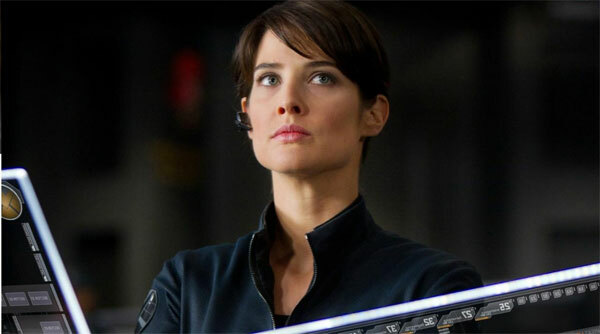 Add in several Easter eggs for Marvel fans like Cobbie Smulders (How I Met Your Mother) as Maria Hill, one of the directors of S.H.I.E.L.D. 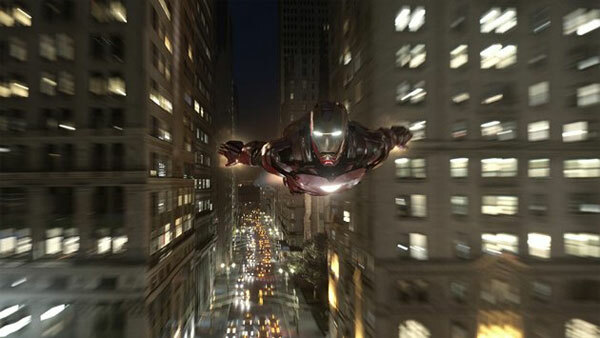 and Marvel's The Avengers definitely has more going for it than just the action. To get the most from this film, I recommend that you see it in 3D for that bigger than life experience! Wow... what a ride!